Turbo Charge Your Training with Cardio! 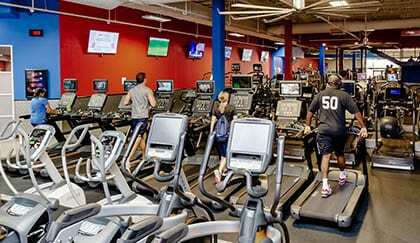 Cardio training is such an essential part of staying healthy. Cardiovascular exercise helps you maintain a healthy heart, is an excellent form of stress reduction and it helps improve blood circulation in the body too. 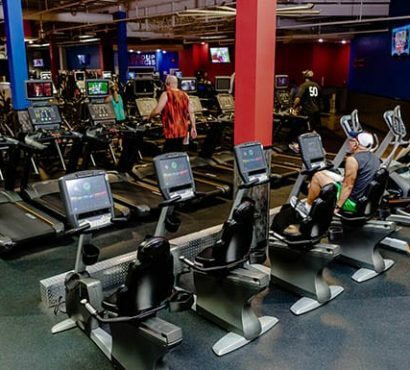 At our fitness center in Saratoga, we provide many different machines for cardio exercises, including treadmills, rowing machines, ellipticals, and stair steppers. 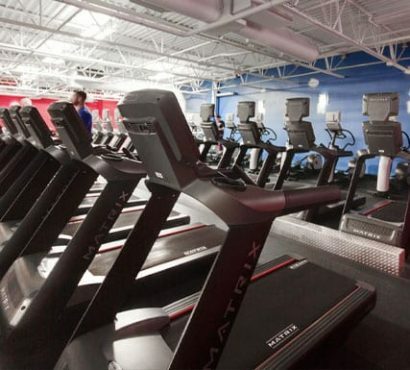 Whether you prefer high-intensity cardio or strive for a low impact training session, we have what you need.